If you’ve ever watched a DVD or Blu-ray, caught up with a show using an on-demand service, streamed a film with Netflix or laughed at the latest viral video, you have benefited from a video codec. Thistechnologycompresses a video file into a smaller package, making it easier to store or transmit. The next generation of codecs — including a technology called HEVC — will make several things possible or easier to do. The most notable of these is streaming 4K, aka Ultra HD video. HEVC stands for high-efficiencyvideocoding. Also known as H.265, this new video codec will compress video files to half the size possible using the most-efficient current encoding format, MPEG-4, aka H.264 (used on Blu-ray discs and some satellite TV broadcasts). That will be one-quarter the size of files compressed using the MPEG 2 codec that most cable-TV companies still employ. More importantly, HEVC is used to compress video with 4K resolution — and possibly even 8K resolution in the future — so it can be efficiently delivered. Sony’s Ultra HD Media Player stores 4K HEVC downloads on a 2TB hard drive.A codec (an abbreviation of the term “coder-decoder”) is software that uses an algorithm to systematically compress raw videodatainto a compact form fit for broadcasting, transmitting over an Internet stream or storing on a Blu-ray disc, for example. At the receiving end, the same codec in your TV, computer or disc player uncompresses the data to display the video on your screen. Codecs also remove some detail from video to reduce its size, and a high level of compression can drop too much data, resulting in choppy and blocky video. Most pay-TV services use aggressive compression to get all those channels into your cable or satellite receiver, which is one reason the video from your cable box does not look as good as that from a Blu-ray. A good codec will compress video while causing few defects due to overcompression. High-definition video can take a lot of data. A full-HD image has about 2 million pixels and up to several million colors per individual frame, with hundreds of thousands of frames making up a movie. What content will use HEVC? Potentially everything. Each service will have to decide if it will send data using HEVC/H.265 instead of MPEG-4/H.264 or MPEG-2. Netflix has already begun using HEVC to stream 4K content to the few 4K TVs equipped to decode HEVC. New televisions coming this year from LG, Samsung, Sony and Vizio will support HEVC and will be able to stream 4K video from Netflix. Though they haven’t mentioned Netflix deals, both Panasonic and Toshiba have announced that their new 4K TVs willalso support HEVC. Amazon has been filming all of its original content, such as political comedy “Alpha House,” in 4K. The company also has partnered with several studios for 4K streaming using HEVC, including Warner Bros., Lionsgate, 20th Century Fox and Discovery. Amazon hasn’t announced when it will offer streams or downloads of these videos as 4K via Amazon Prime Instant Video, though Samsung is the first partner that will have 4K-capable Amazon Prime Instant Video on its televisions. Streaming service M-Go has announced it will be offering 4K video via HEVC soon, including via an app for Samsung televisions. Individual cable companies will have to decide when to change both the data they are sending and the receiver to decode it to HEVC. But that likely won’t happen for several years, if and when they broadcast in 4K. Though they aren’t broadcasting in 4K yet, DirecTV and Comcast’s Xfinity will have 4K apps to stream video over the Internet to Samsung televisions. The Sony Xperia Z2Most current cellphones and tablets don’t have hardware compatible with HEVC, but some new devices are starting to support it. The new Sony Xperia Z2 smartphone, for example, supports HEVC to shoot 4K video. But that doesn’t mean all mobile devices will eventually support HEVC. For instance, Google has announced its own 4K codec, called VP9, that will be used with YouTube. Other companies may support that, or possibly both 4K codecs. Can I watch HEVC content now? Yes, if you have the right hardware. Newer televisions support 4K video via HEVC, though these TVs have limited 4K content. Windows users can use the latest version of VLC media player to play HEVC coded videos. Android users can install the latest version of MX player to play HEVC coded videos. How did HEVC come about? Two tech-standards organizations, the International Telecommunication Union (ITU) and the Moving Pictures Expert Group (MPEG), developed HEVC. These same groups are also behind the MPEG-2 standard used in DVD, cable and other content formats for standard- and some high-definition video. ITU and MPEG also created the MPEG-4/H.264 standard used in Blu-ray, some cable satellite broadcasts and high-definition online video. Well, that did not take long. Even before the first Nokia X has shipped the handset has already been rooted by XDA-Developers, and Google suite of applications , including Google Play Store, various Google Apps, and the Google Experience Launcher has been installed on the handset. Given the infinite malleability of Android, I suspect it is pure delusion for Microsoft and Nokia to think they can funnel users to Microsoft’s ecosystem when it is so easy to get the real Android deal from Google. Nokia and Microsoft’s ambition is to sell cheap handsets and gain Microsoft customers, but the hack demonstrates that the cheap handsets will still end up mostly being used by Google customers, which was the reason Nokia went Windows Phone in the first instance – to differentiate you need your own platform, not cribbing from some-one else’s. Read more about the pretty simple hack at XDA-Developers here. Most of you must have heard about Samsung Galaxy S4′s Air gesture control which has imparted a revolutionized feature on it’s flagship device that allows you to accept calls, change music, or browse the web and your photos by just waving your hands over your Galaxy S4. An Android device running version 2.2 and up (Some features require a Rooted Android device to work). Hovering control app installed on your device (Play Store link). Hovering control app is a paid app on Google Play Store. If you want to support the developer, you can buy it from there. But, in case you need a free version, you can get a free XDA version of the app from here. Silence alarm with just a wave. Switch between recent apps (like back and forward behavior). Fast go to home screen. Shake your phone to switch speakerphone on/off. QuickGlance- When the screen is off, move your hand above the sensor to view notifications, missed calls, new messages, time and date, and more. Control your music player (next/previous/pause/resume) even with screen off. All features will work that are working for Non-rooted device. In addition following features are added. AutoShoot pictures/videos, no need to push the button again. Unlock screen with two hand slides. Slide between your photos in your image gallery. Scroll up and down in your browser. Answer incoming call, just put your phone near to your ear. 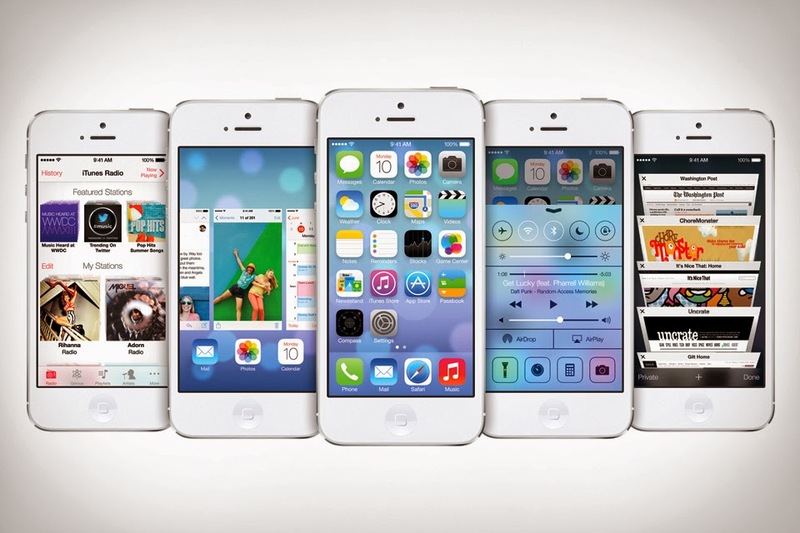 Target mode: open a pre-determined app with a set gesture. Carousel mode: open up apps from a set list of apps. 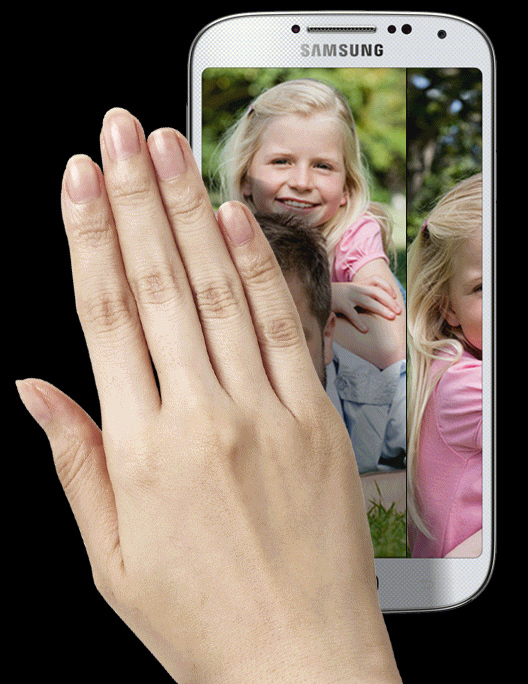 Share your views about Galaxy S4 like Air gesture control on any Android. If you face any problem leave your problem in comments. 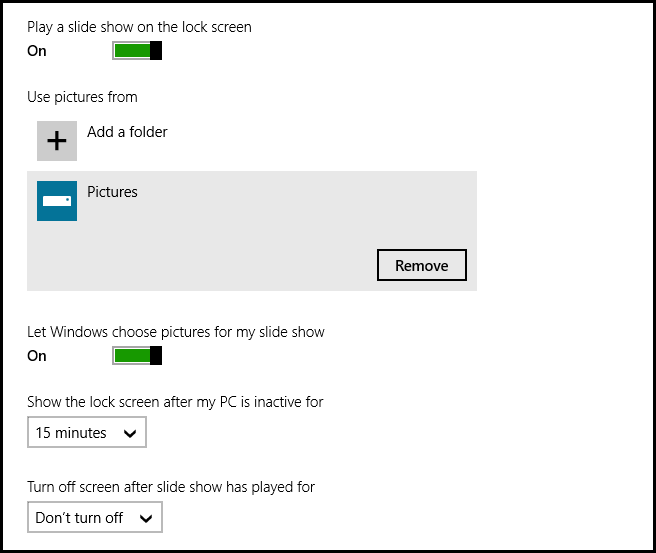 Whether you love or hate the new lock screen slideshow feature in Windows 8.1 we have you covered with a simple way to enable or disable it. Then click on the Change PC settings link to open the Modern UI Control Panel. In order to change the lock screen settings we first need to head into PC & devices. Then click on the Lock screen option on the left hand side. This should have bought up all the settings for the lock screen on the right hand side. If you look mid way down you will see the setting that controls whether to play a slide show of your pictures on the lock screen, to turn it off simply toggle the setting to the off position. We actually enjoy this feature and left it on, we also opted to only show the lock screen after 15 minutes of inactivity. That’s really all there is to know about managing the lock screen slide show feature.